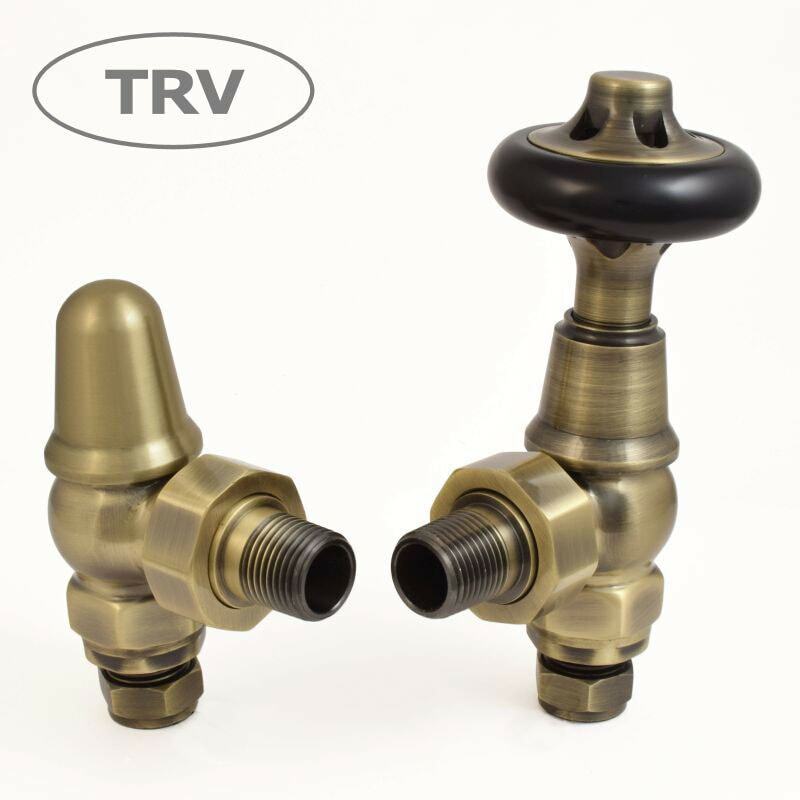 View our entire range of radiator valves and accessories that you can search through according to finish, so you can match your valves and accessories to the finish of your radiators. You can select the finish from the list of options in the left-hand menu. Options include chrome, nickel, brass, pewter, copper, white, brushed stainless and more.